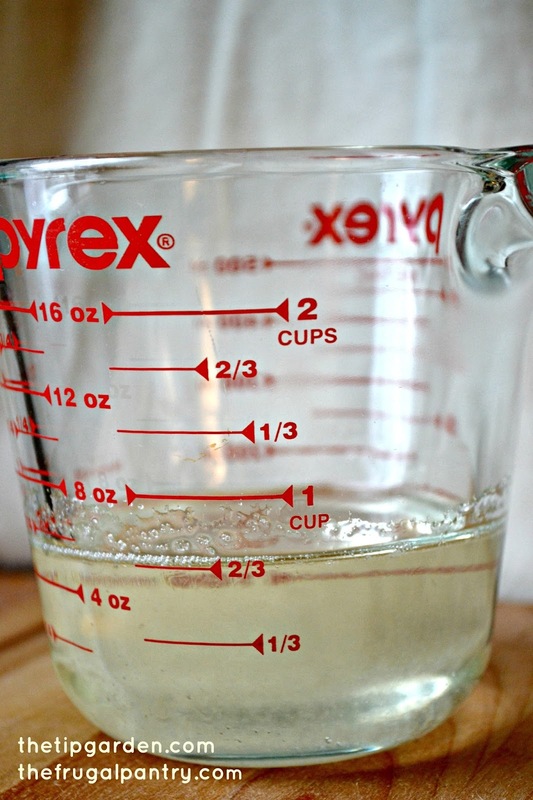 Ever find yourself in the middle of your holiday baking, sure that you have enough corn syrup and find out that low and behold you are either out or do not have quite enough for your recipe? Me Too! 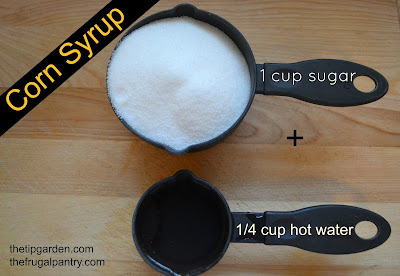 Recently I was making a batch of Smore Bars and needed only 1/4 cup of corn syrup, but I was out! So I just made my own to get me through, and it worked perfectly. 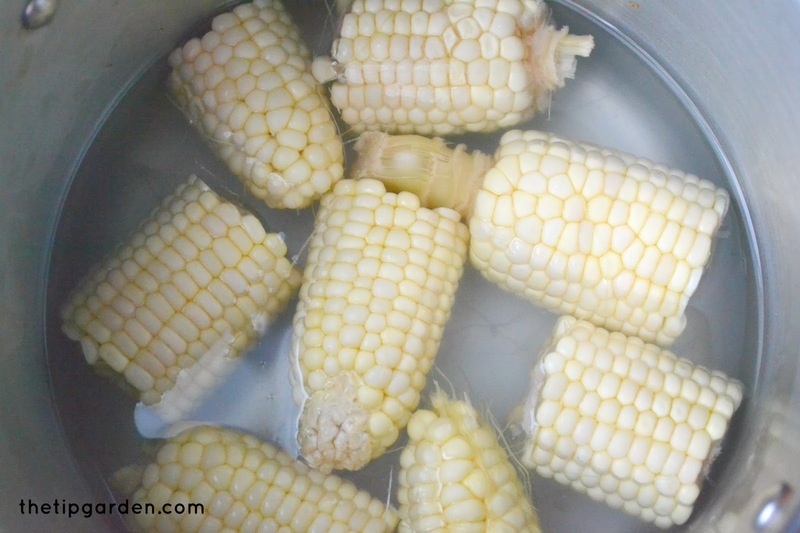 I make homemade corn syrup in the summer using stripped corn cobs (from corn from the garden or farmers' market), after I've taken the kernels off for freezing or cooking. That's perfect! I always try to see what else I can get out of something before getting rid of it. 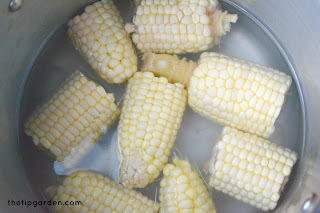 (In my case putting it in the compost bin) This is the perfect way to use them up!